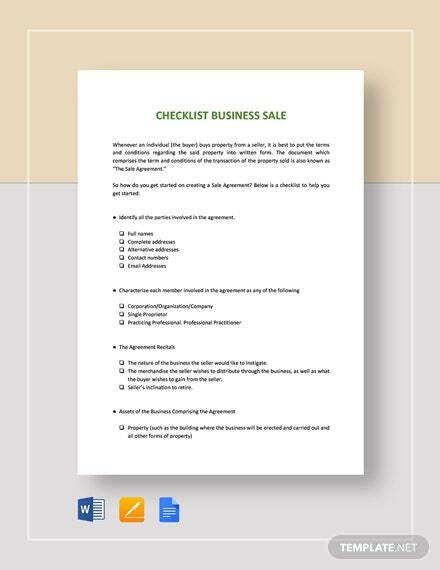 In closing a sale for any of your business assets, business owners need to clearly define all terms and conditions of the sale of any of your business assets. 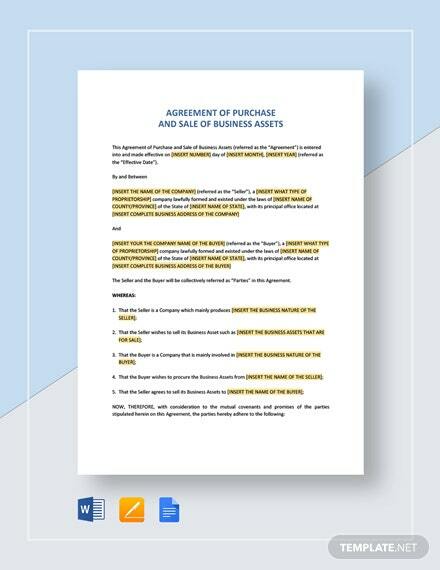 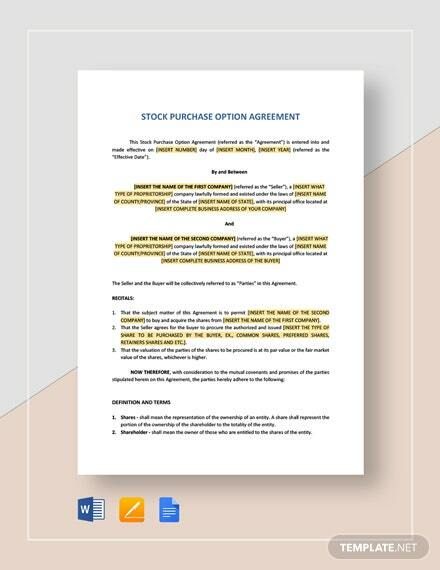 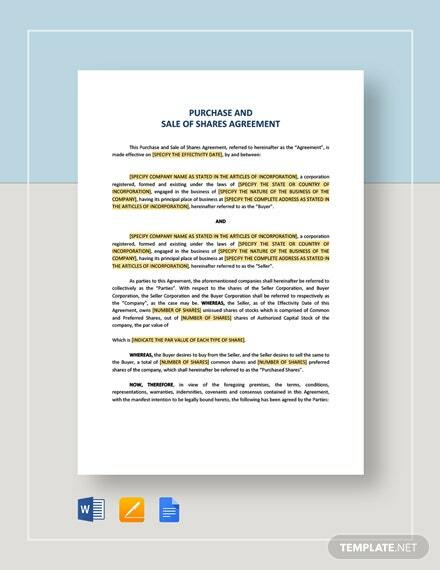 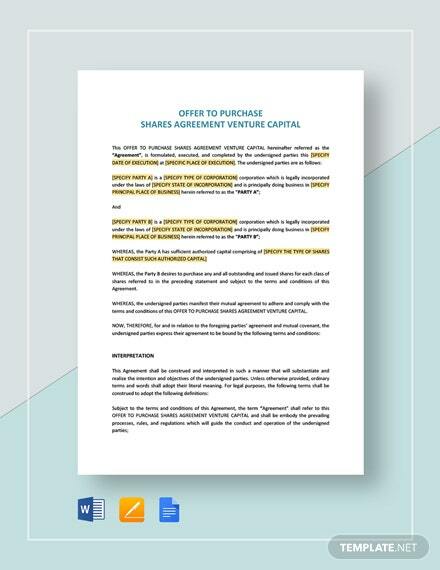 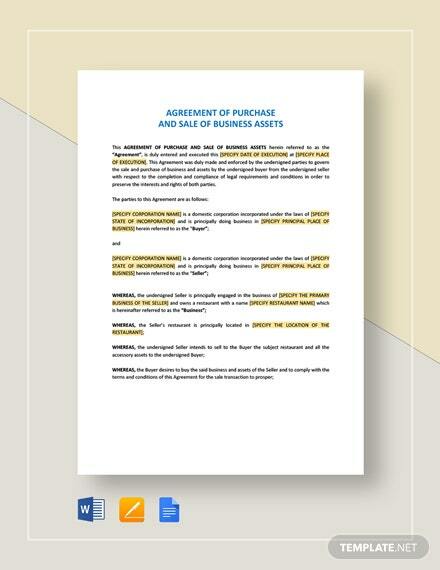 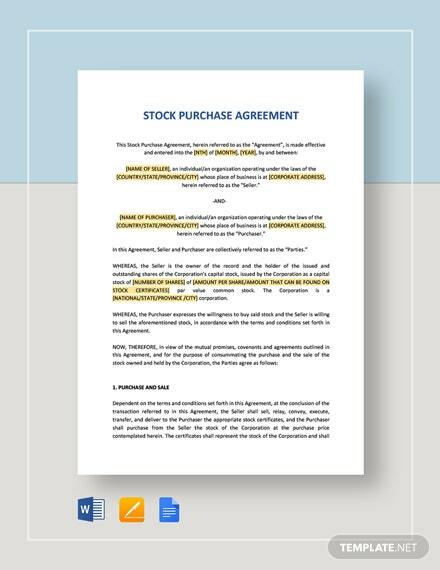 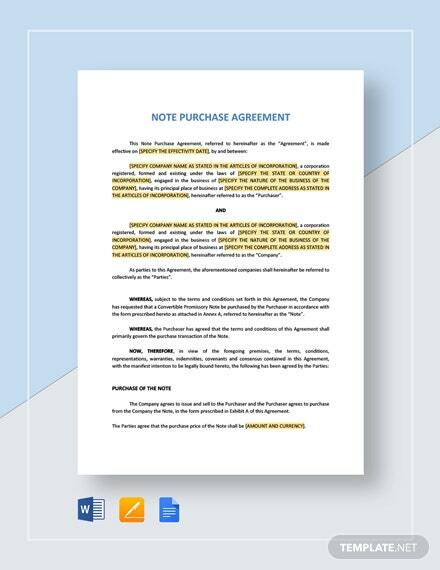 For this reason, we +More have our Agreement of Purchase and Sale of Business Assets template to act as a guide and draft in finalizing the terms of a sale. 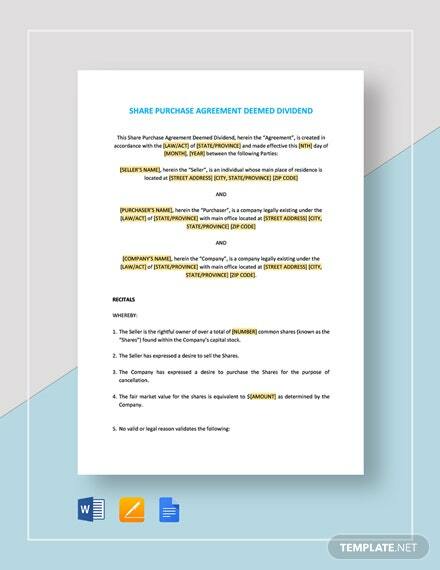 Provide the specifics of the sale such as specific representations, financial details, and more importantly, the closing date. 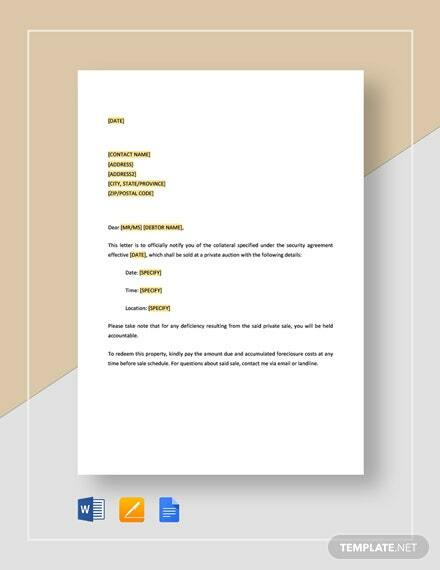 Make your work easier by getting this ready made and fully customizable template. 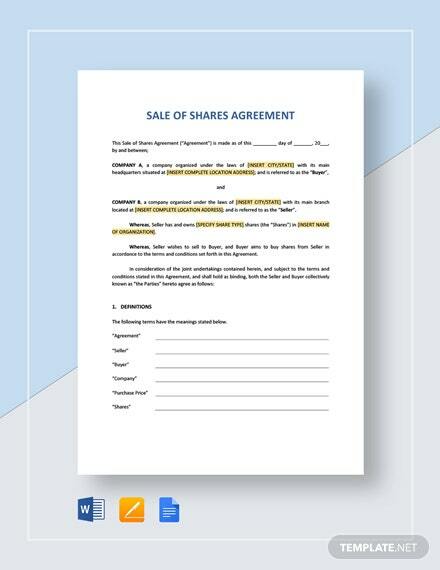 Grab this opportunity of accessing this template by clicking on download now.